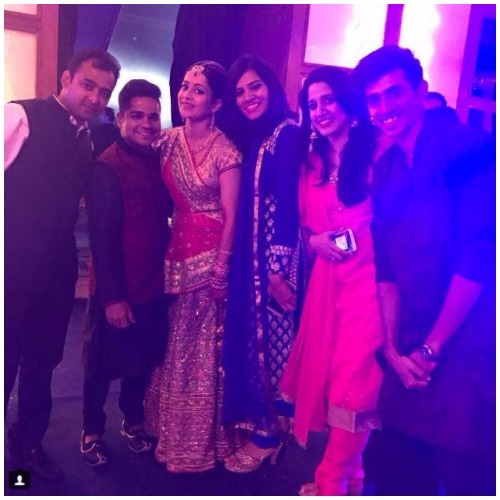 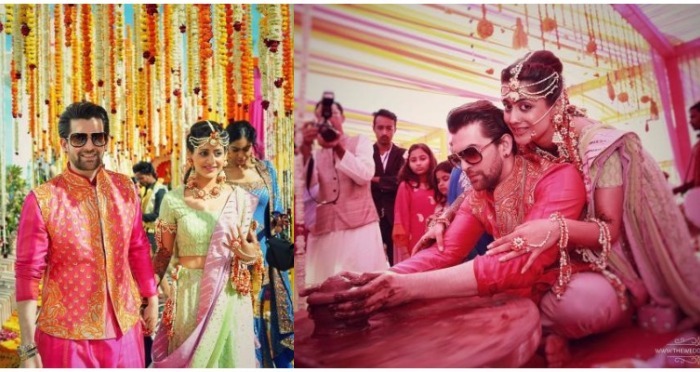 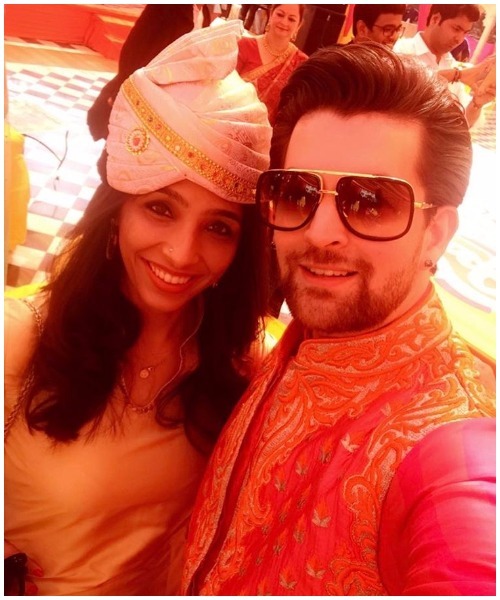 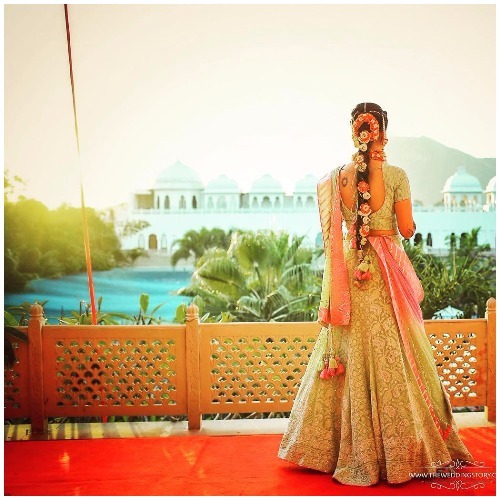 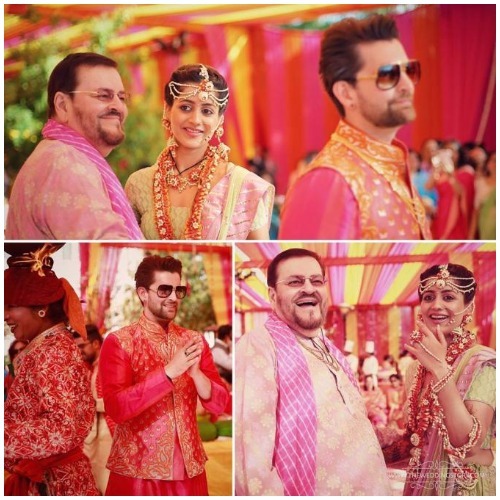 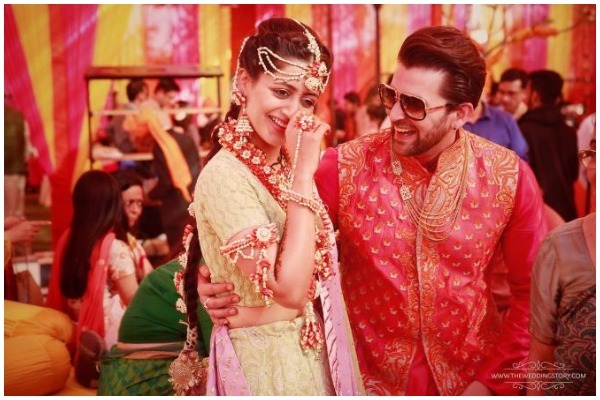 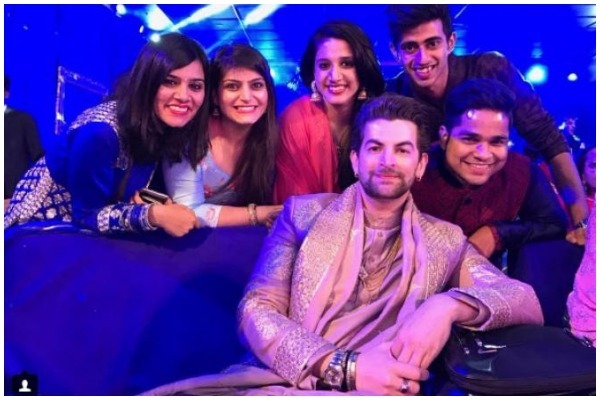 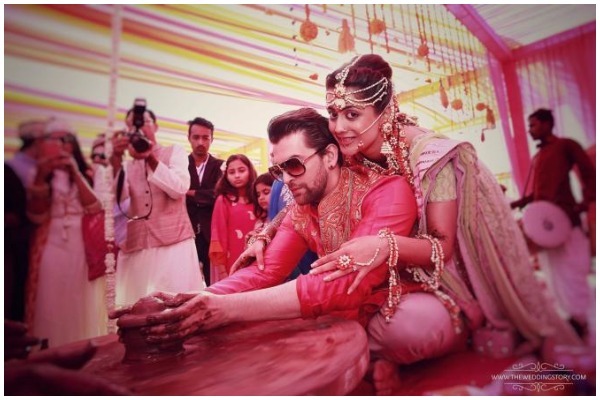 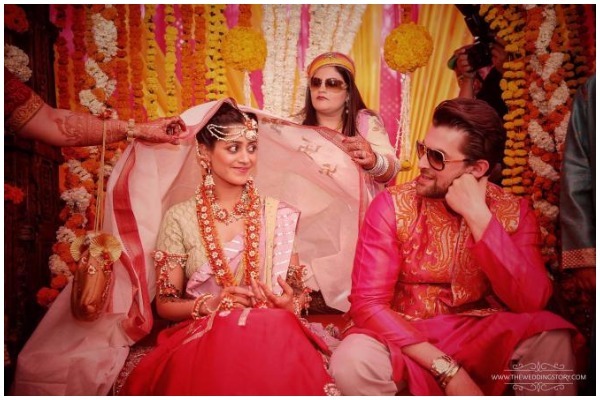 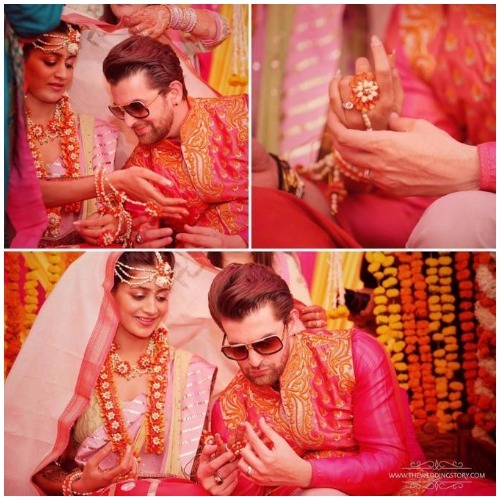 In Pics: Neil Nitin Mukesh and Rukmini Sahay’s Royal Sangeet and Colorful Mehendi ! 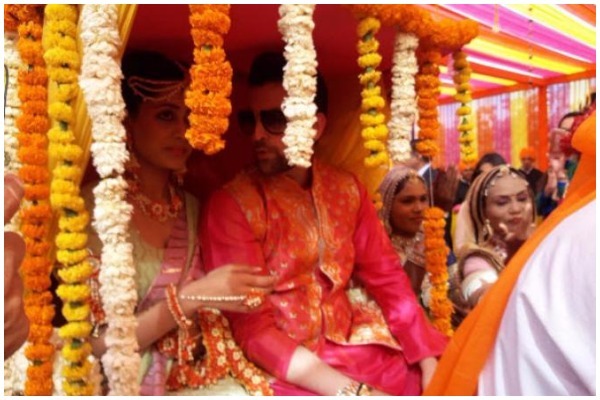 In the video, one can see the couple making a grand entry amid Rajasthani culture and are seen taking blessings of family members. 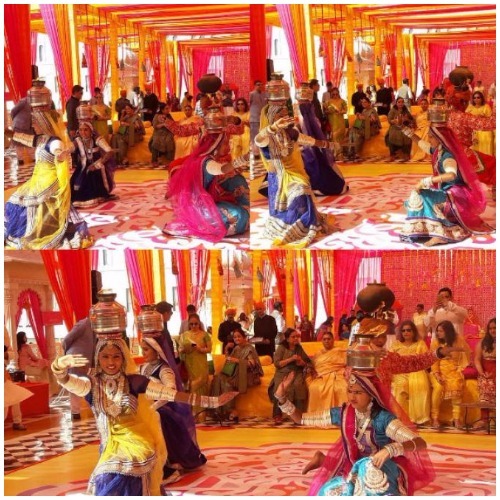 That’s not all, as the wedding is happening in the beautiful Rajasthan, some traditional Rajasthani dance performances were also a part of the Mehendi ceremony. 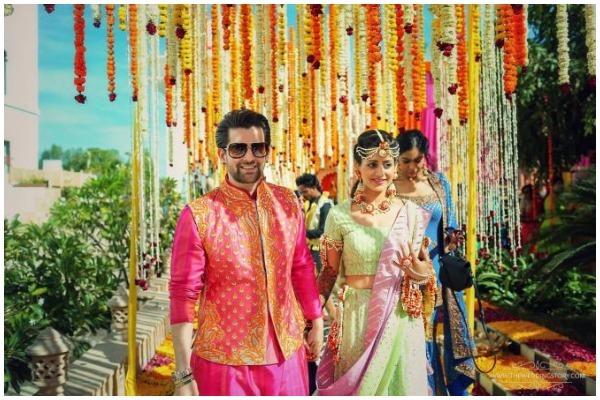 After the mehendi ceremony, the couple geared up for the sangeet night in their beautiful attires. 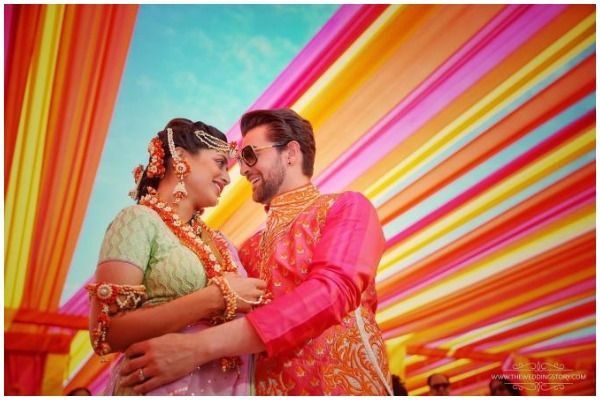 The adorable couple danced to the song Laung Gavacha by Nuclea and Piya Tose ! 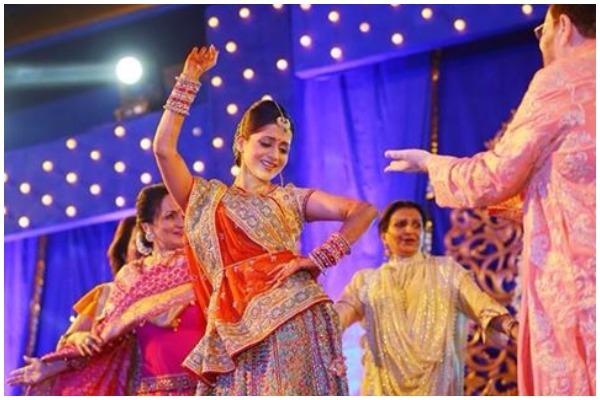 Late Yash Chopra’s wife, Pamela Chopra, was seen singing, ‘Tuje dekha toh ye jana sanam’ at the sangeet. 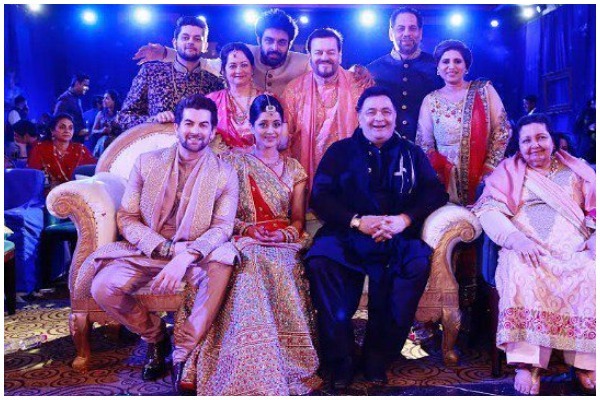 Well, veteran actor Rishi Kapoor was also present on the sangeet night yesterday and sung a song from Bobby which was originally by Neil’s grandfather Mukesh, ‘Main shaayar to nahin’. 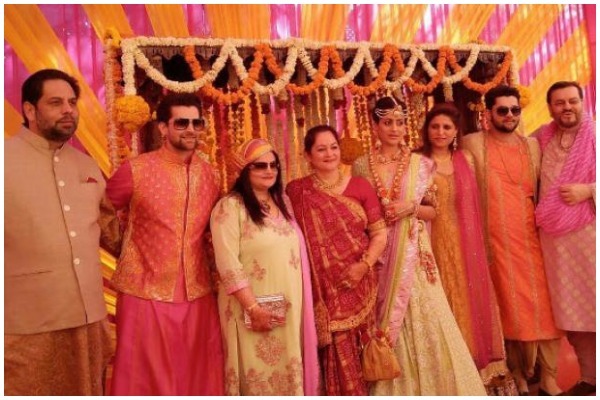 #RishiKapoor in the house! 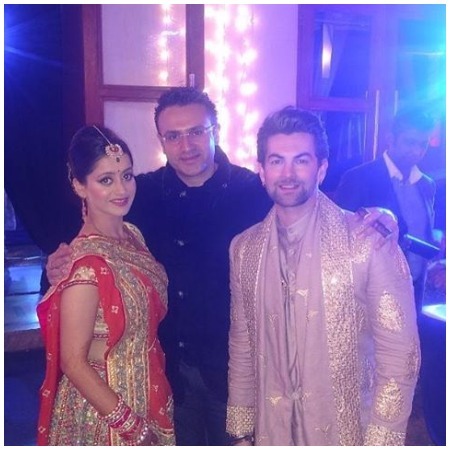 Performing at #NeilNitinMukesh's #Sangeet. 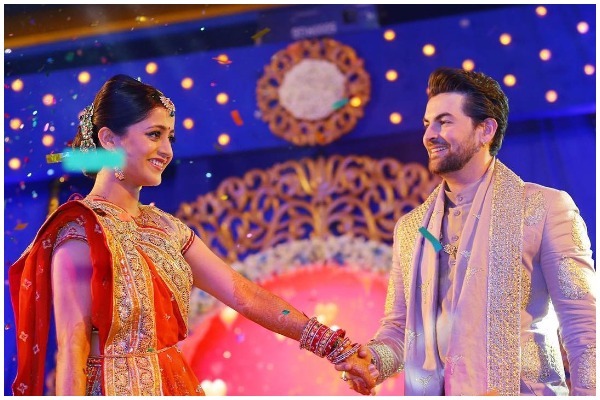 Here’s a finale performance by a dance troop for the beautiful couple!